Dear friends, this post is related to a beautiful and one of the "BEST IITJEE PREPARATION BOOKS" which is higher algebra by HALL & KNIGHT. The most popular book for practicing algebric questions. Hall and knight is one of the best book for both the engineering aspirants as well as for the students who are going to be appear for the board exams. And the best part of this book is its probability and algebric equations. To become master in these topics you should have to go through the book deep inside. Many experts believe that it has most of the toughest questions and this book less expensive and one can easily afford it too. Some of the topics of this book are ratio, proportion, geometrical progression, variation, arithmetic progression, surds and imaginary quantity, scale of notation, harmonic progression, permutation and combination, quadratic equation, mathematical induction, miscellaneous equations and questions, multinomial theorem, binomial theorem positive integral theorem, exponential series of logarithmic expression, inequalities and inequations, interest and annuties, theory of inequation,matrices, miscellaneous questions, summation of series, theory of numbers, continued fraction value theorem, partial fraction, recurring series, first, second and third degree intermediate series, limiting theorem, condition of convergence etc. The solutions for questions are provided in such a quite good manner that any student can easily correlate it to its understanding. As for the refernce point of view formula used in solving the question is also provided with good explanation. As some of my friends used to practice from this book, i also gave a try it is so good and you can solve the questions too. Bu the problem is that it is "so much time consumable". Therefore if you do not have much time then i would not recommend you to use this book as it will grab all of your time and you will not be able to devotee time to study in physics and chemistry. 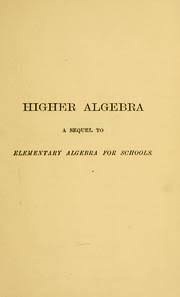 It is an older version of higher algebra by arihant. So there is a lot of topics which are not recommended from the point of jee exam. 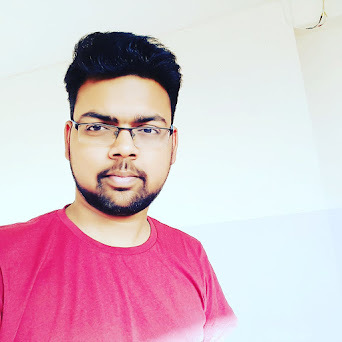 So friends if you want to study it then you can easily study it but you should have to remember that you have not to waste your time in unusual topics which are beyond the syllabus of exam and generally are not asked by the examiner. And if you want to cover up this whole book syllabus then you should have to do atleast 200 questions per day and which should be of different type not of the similar type questions. The reason behind this is it will become then your habit to quickly tackle the tricky one questions and solve them in less time which will be beneficial for both your jee mains, jee advanced and from your point of view of boards exam too. You can prefer rd sharma too if you are not comfortable with this book and one more suggestion i want to give you is to" first complete your ncert books" as they are very necessary to build up your base. Because without solving them and directly jumping on a higher question and theory book will make you confused and you will be messed up with your entire syllabus. I have seen a lot of students who are very well in studies but because of not getting the proper guidance of the books and the teachers they messed up their whole syllabus and regrets for that. Even i used the high level books without solving ncerts, and my performance started getting down, then i got to know about the major issue is not solving the ncert books. I then started tsolving them and it boosted my performance and then i jumped to the high level books which made it so easy to solve. So guys that's all in this post. If you have any query related to this book or want to suggest to post a book, please email me or comment in the comment box. I will surely try to do my best to resolve your query. Till then keep practicing regularly, keep smile on face and lead yourself towards excellence and success. 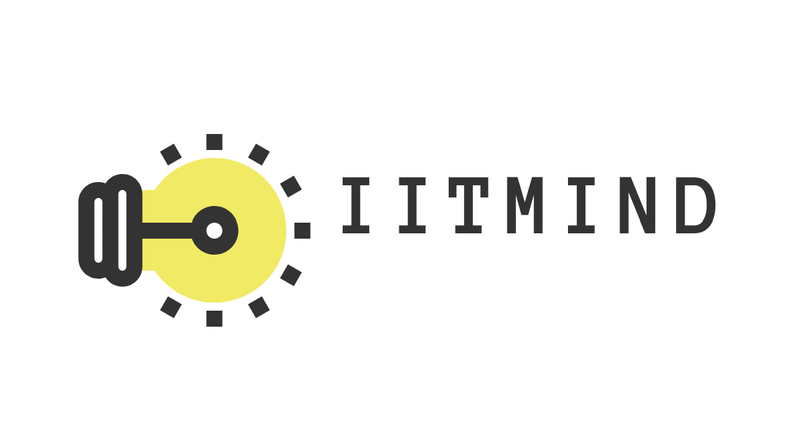 And remember the aim-IITJEE.